Without further ado, meet this week's guest editor: Shannon Siriano Greenwood. Our hunch is that you likely already know her! As the founder of the Rebelle brand, Shannon’s mission is to help women think differently about how they live, work, create, and connect. 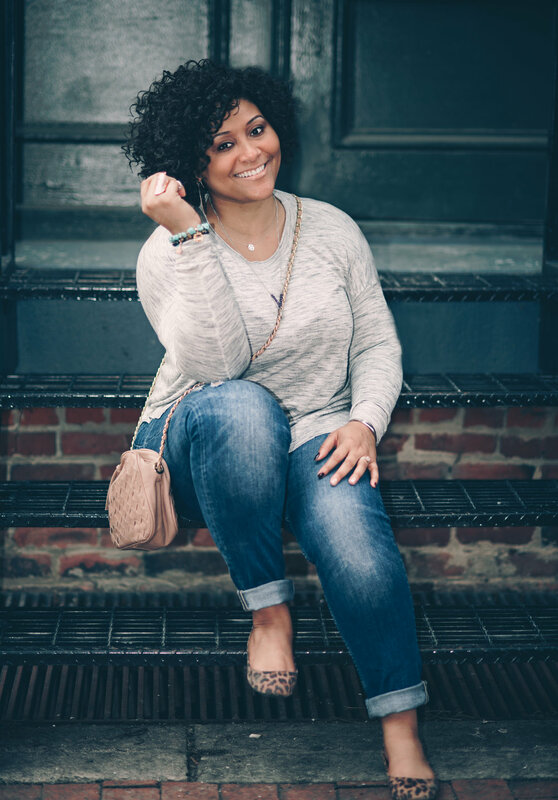 She operates the growing Rebelle Con conference series and was named a top 5 influential changemaker by Richmond Magazine. Take it away, Shannon! Let’s talk about Sunday nights! Did you know that 76 percent of Americans report they experience Sunday night anxiety? One possible remedy for this is Lucid Living, a boutique studio that serves as a haven for those looking to decompress from everyday stress. Located at 300 E. Grace Street, Lucid Living offers Intuitive Massage, Thai Bodywork, Reiki, Aromatouch, Sound Therapy, Yoni Steaming and group yoga classes. 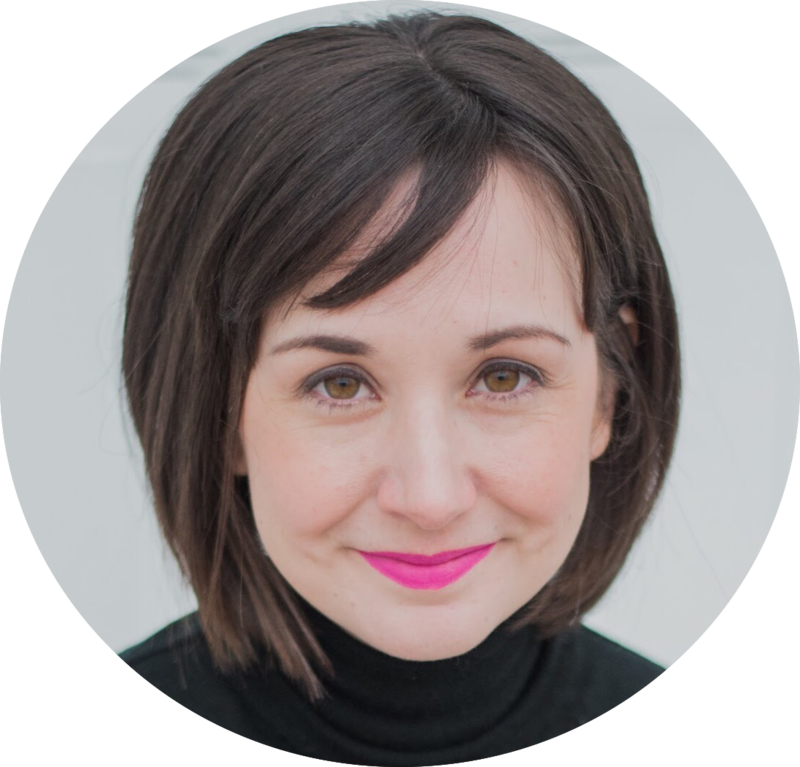 But most of all, founder Natasha Foreman (pictured) simply wants to help Richmonders find a realistic approach to a mindful lifestyle. This Sunday, Lucid Living is hosting a CBD Yoga & Sound Concert workshop where they’ll use restorative yoga, healing sound, and CBD elixirs to promote deep relaxation. Participants will be given a CBD tincture, provided by Boketto Wellness, followed by a deeply relaxing Restorative Yoga class led by Anna Meshejian. Following yoga and sound meditation, custom CBD elixirs (think calming, evening time latte) will be served. Wear something cozy, switch off all devices, and find ease in the light of the full moon! 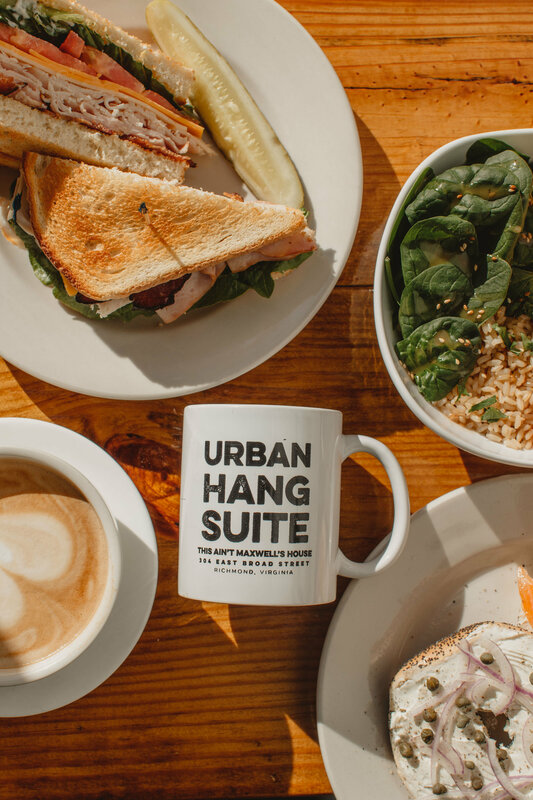 Urban Hang Suite is the most Boss coffee shop in Richmond. Owned by Kelli Lemon, the woman who made drinking coffee with strangers a thing, this shop feels like home as soon as you walk in the door. She even has Emily Herr murals featuring the most game-changing local women in business. This is my go-to meeting spot downtown! Order the Boss Latte (turmeric, cinnamon, ginger, vanilla, and honey with almond milk) and watch a parade of influential Richmonders meet, greet, and create at every table. Perk: Be one of the first 10 members of Here. to visit today through Sunday to receive a Boss Latte for free. When THE most inspirational mom in Richmond writes a book, you better believe I will be first in line to get my copy signed. 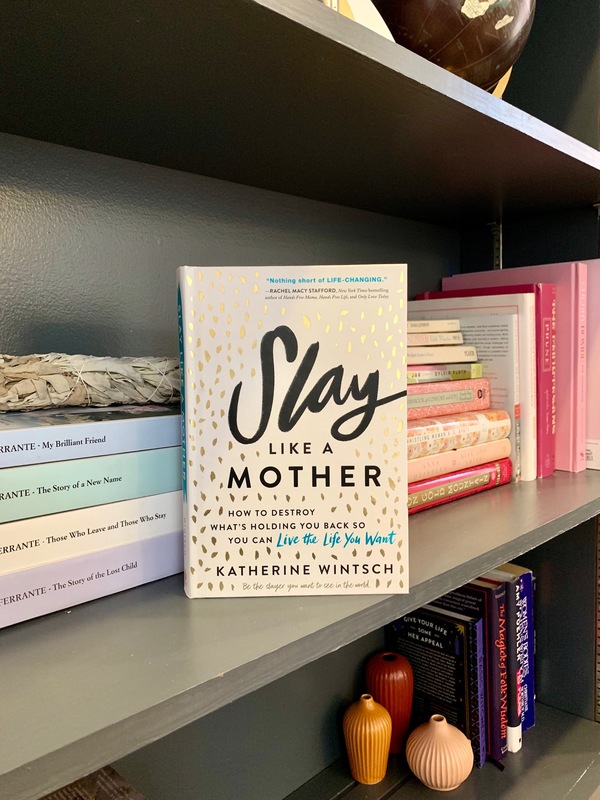 Katherine Wintsch, founder and CEO of The Mom Complex, TEDx speaker, and all around incredible business leader, just published Slay Like A Mother. I’ve told every mother I know (and the men who love them) to pick up this new book and read it cover to cover! And make sure to come to Katherine's workshop on April 27 as part of the Rebelle Con weekend. Perk: Use the "Share Now" link below to forward this issue of Here. to a friend and you’ll be entered to win two signed copies of Slay Like A Mother ... one for you and one for your friend! 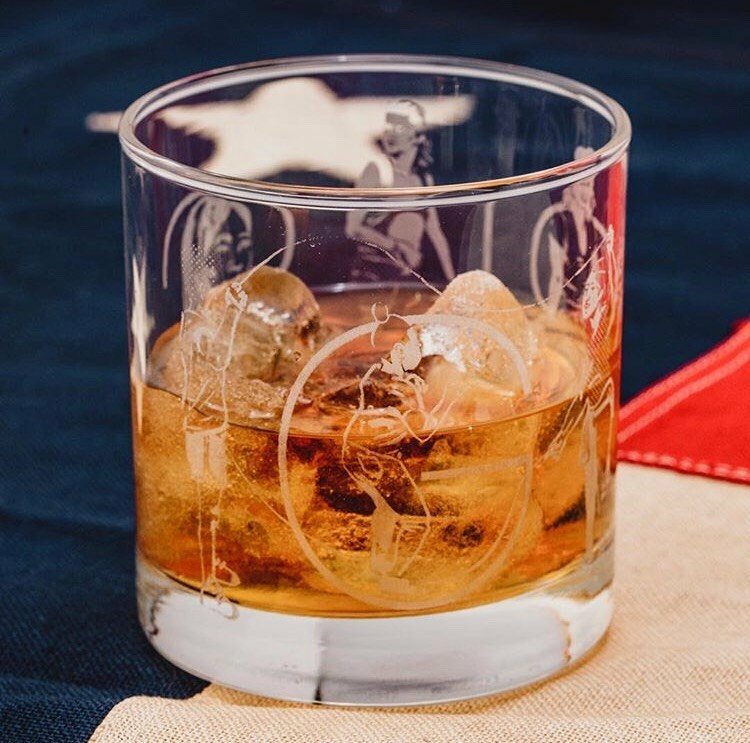 Check out these Old Fashioned glasses that are anything but old fashioned! Richmond Grid magazine and artist Emily Herr teamed up to create cocktail glasses that celebrate Emily's Girls! Girls! Girls! portrait series. Laser-etched by Richmond based Big Secret.